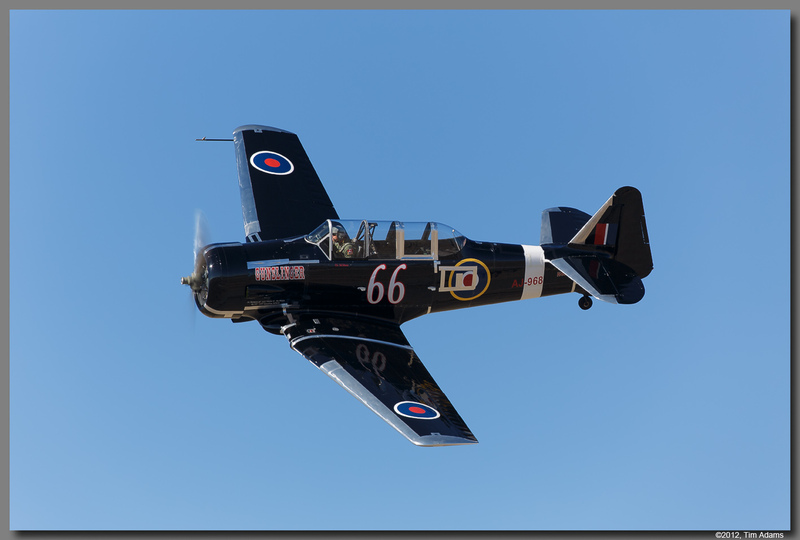 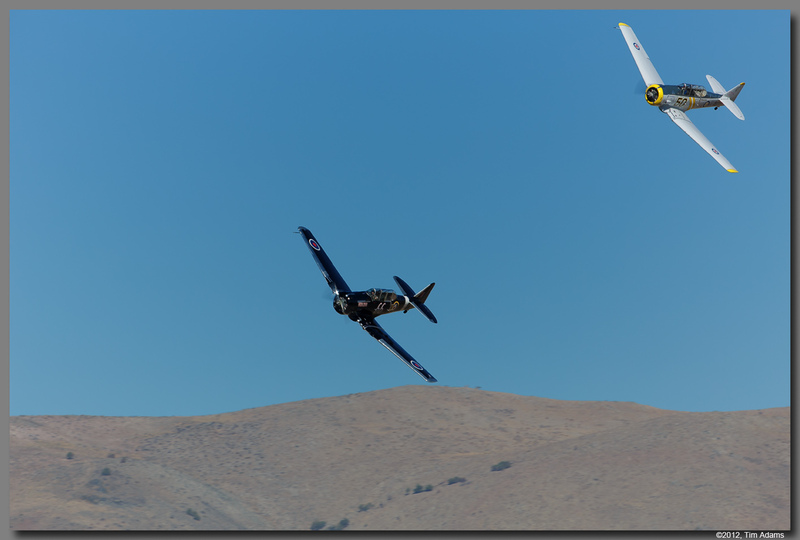 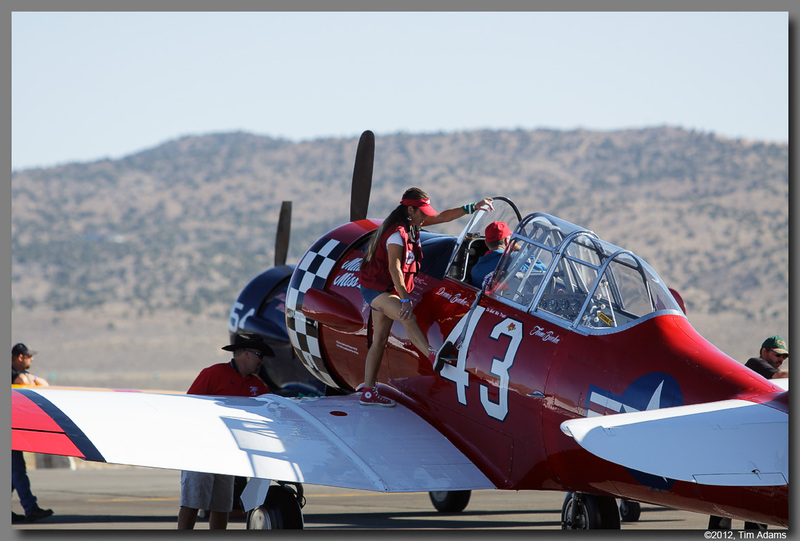 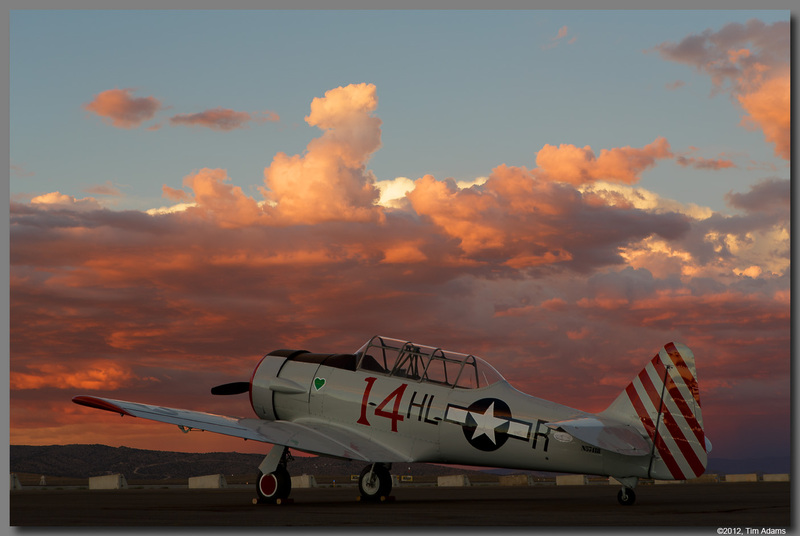 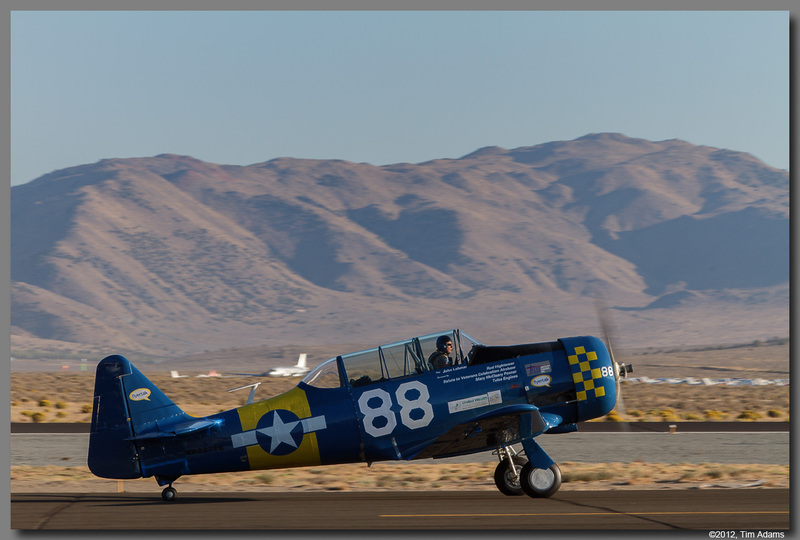 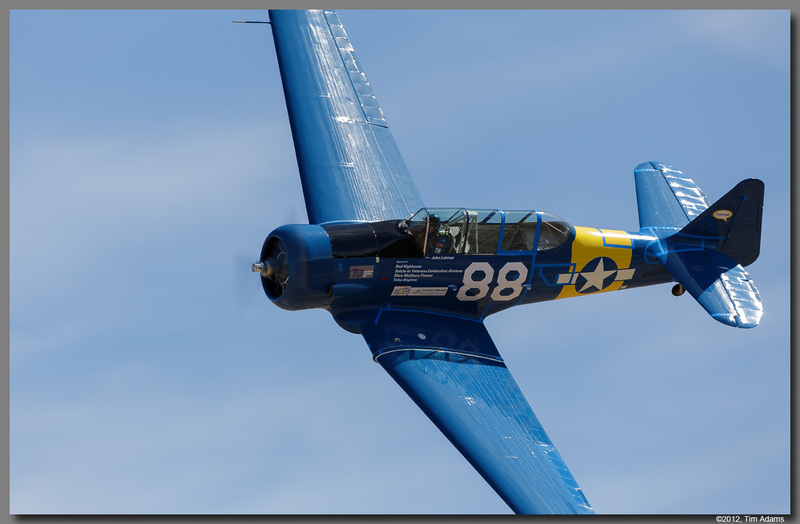 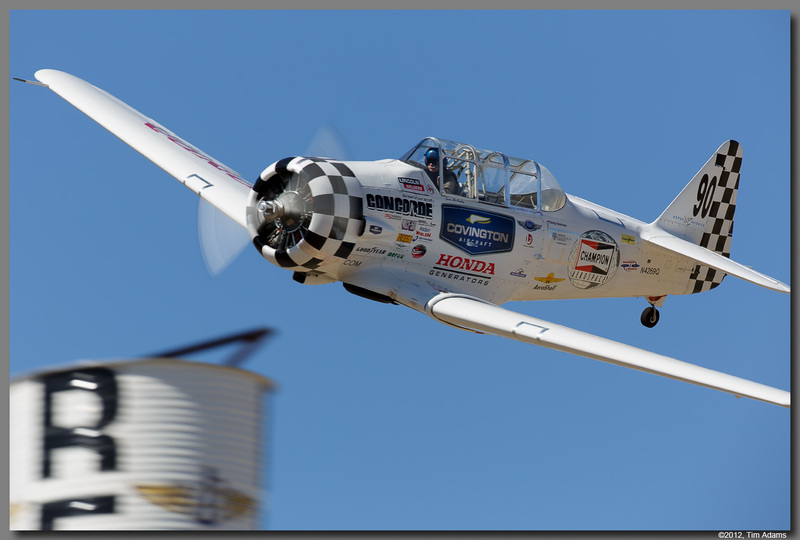 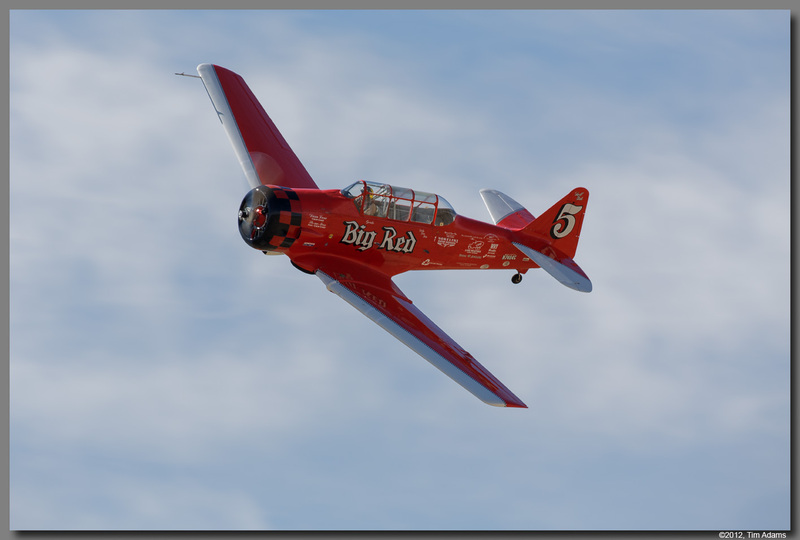 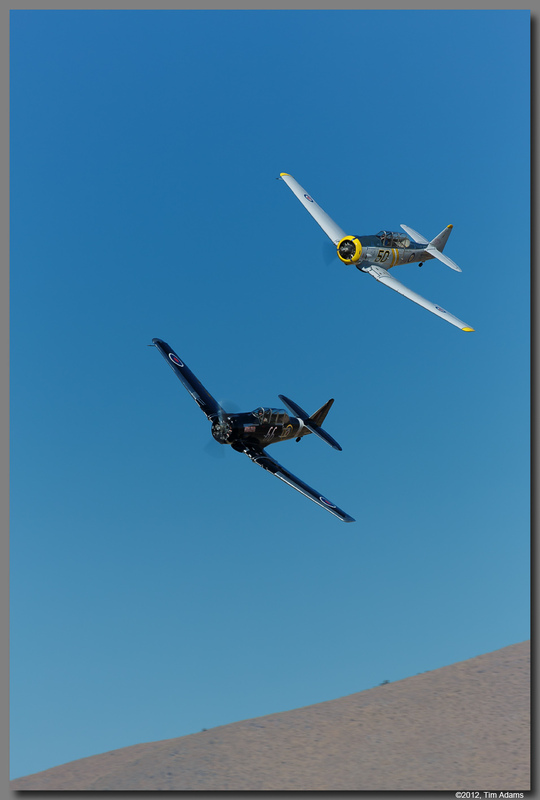 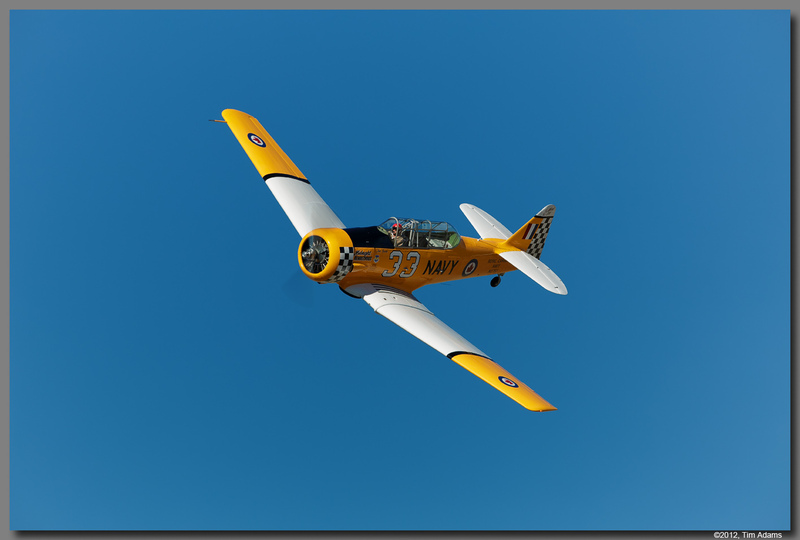 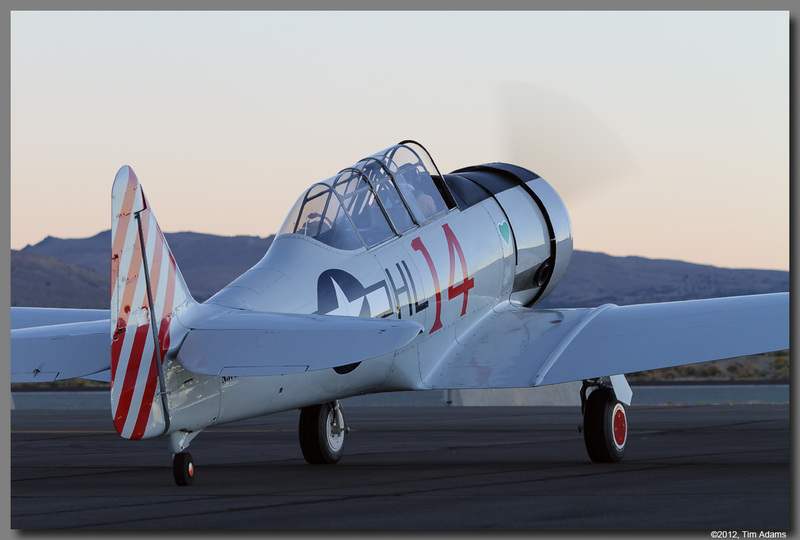 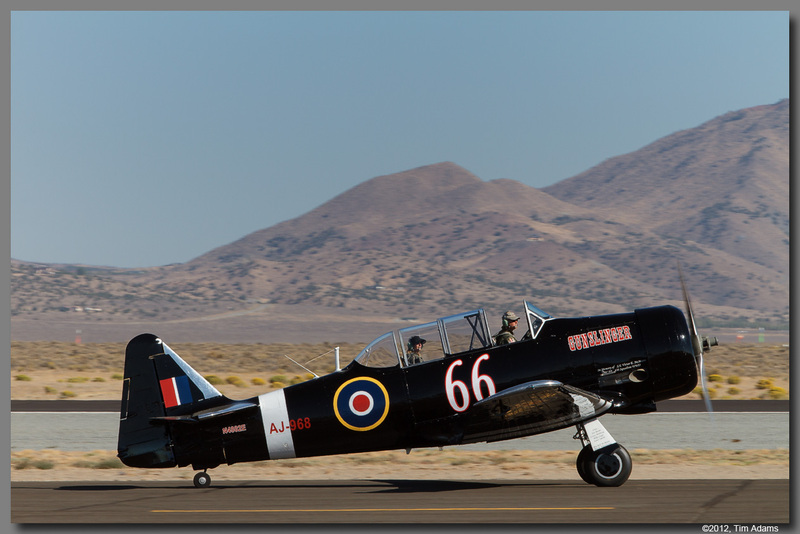 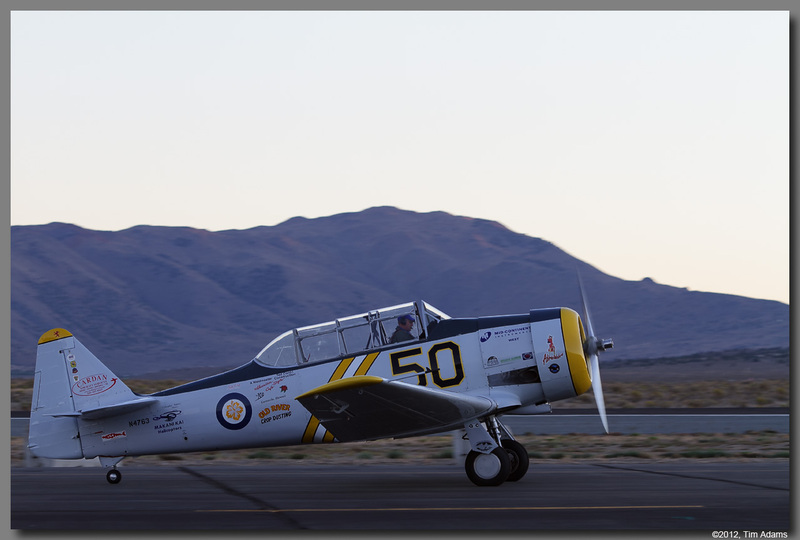 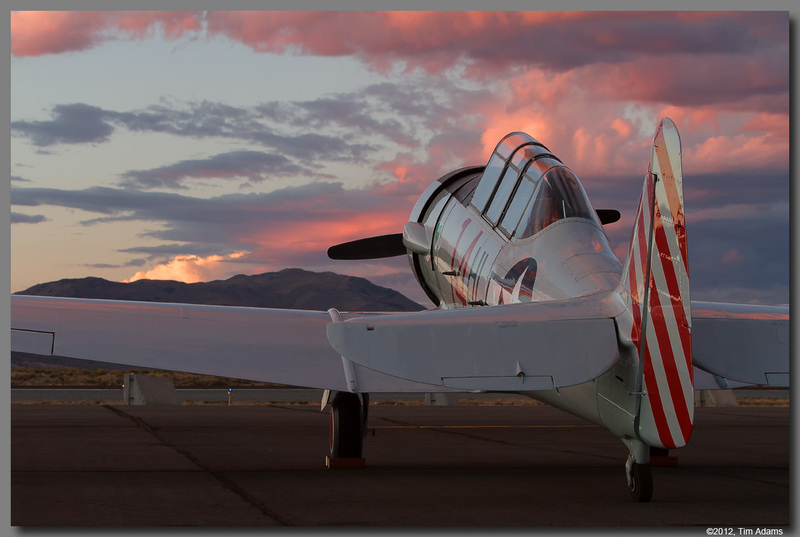 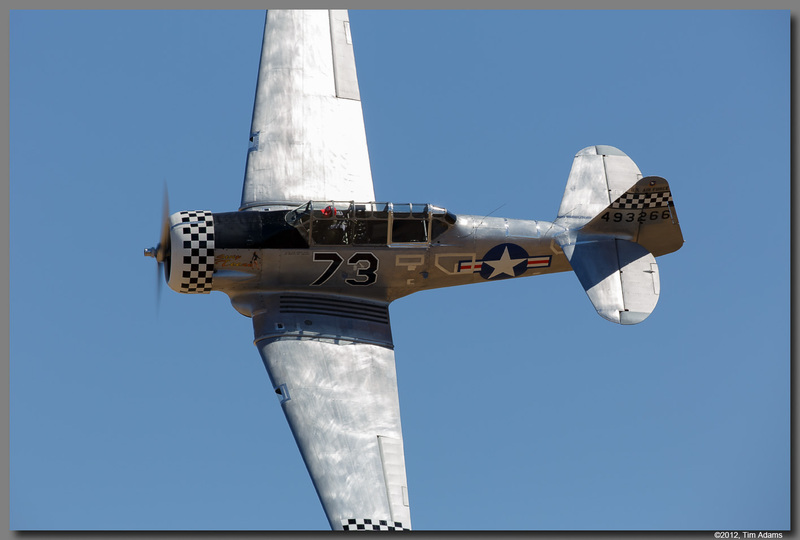 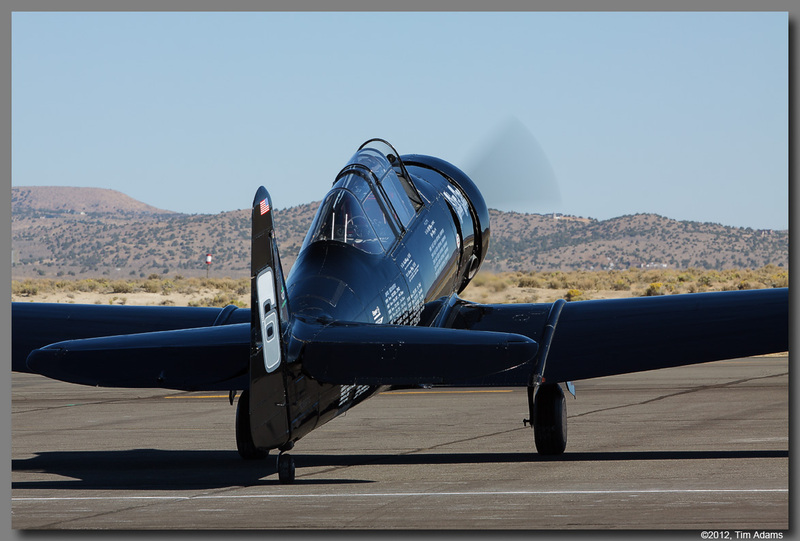 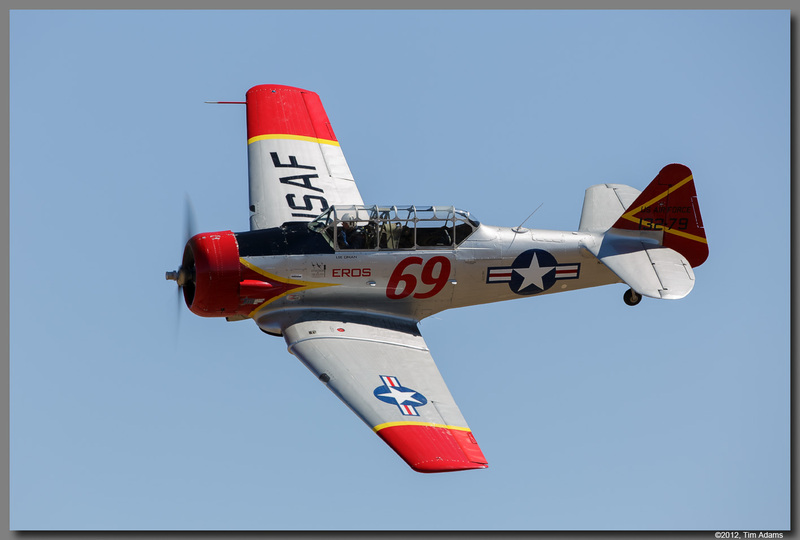 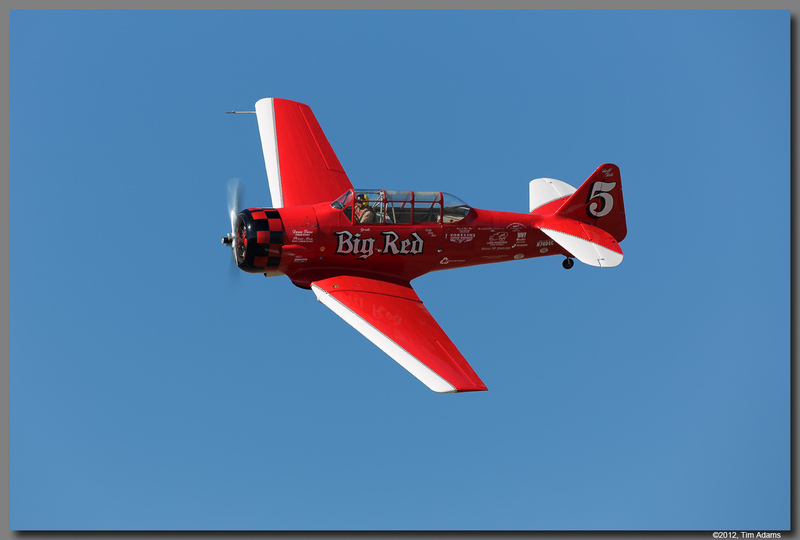 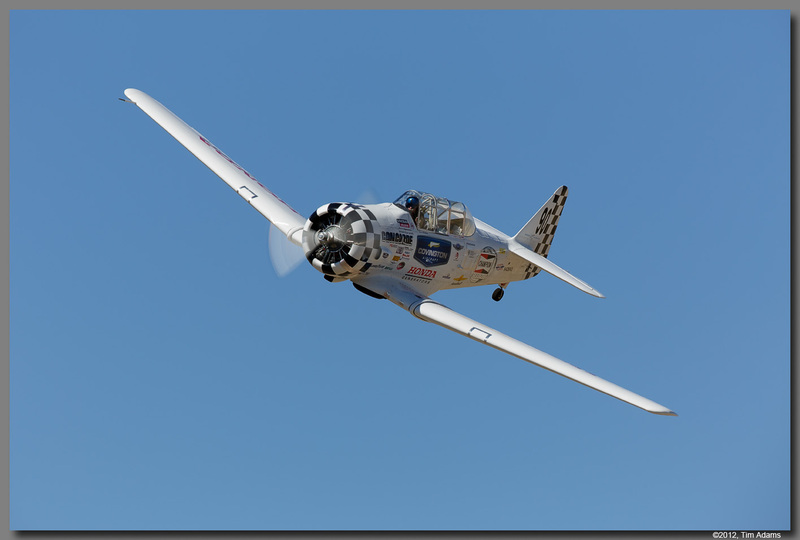 The T-6 class features the WWII era plane, known as the pilot maker. 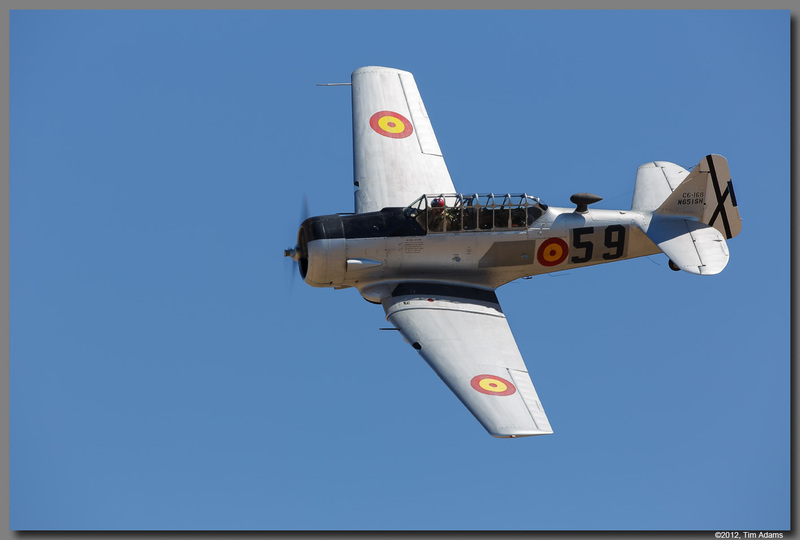 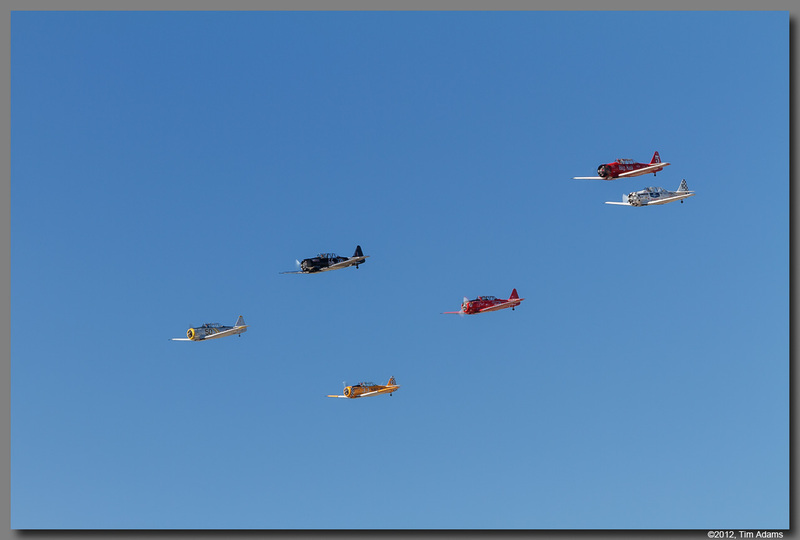 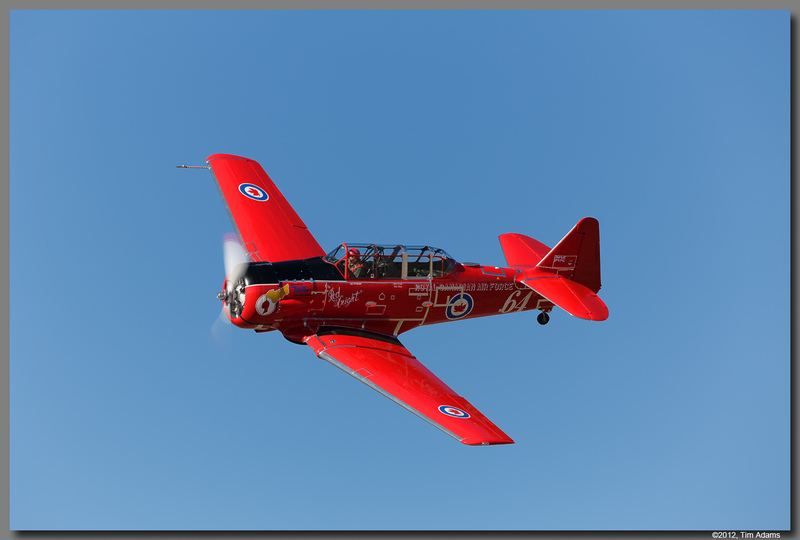 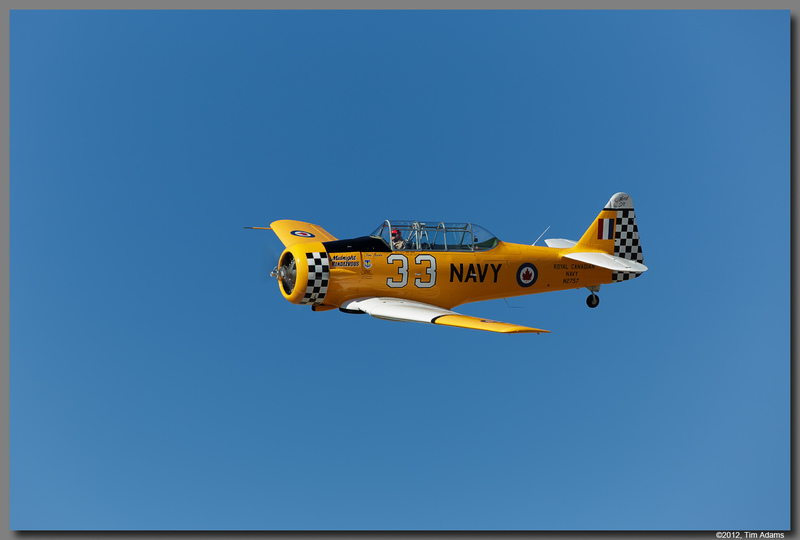 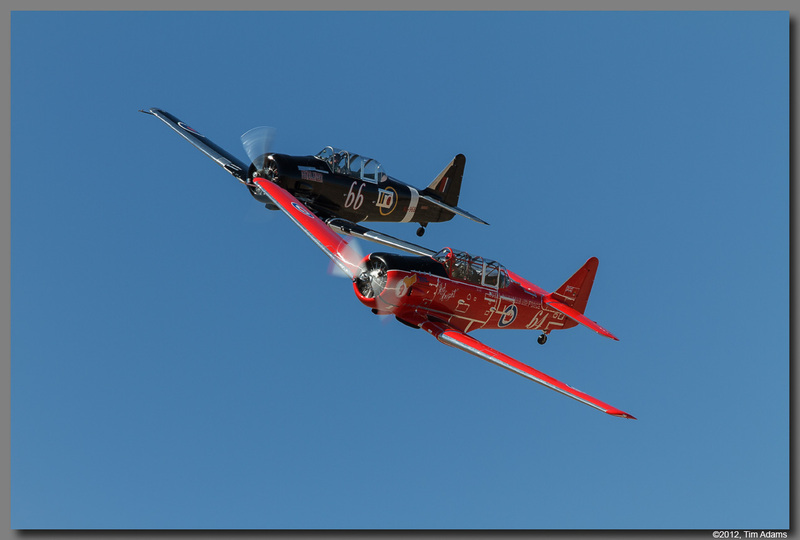 The Canadian built version the Harvard, and the US Navy SNJ, also participate. 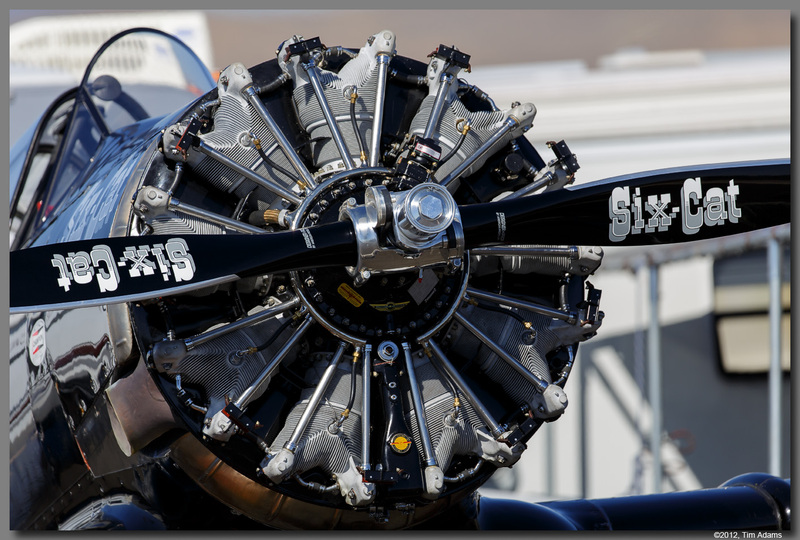 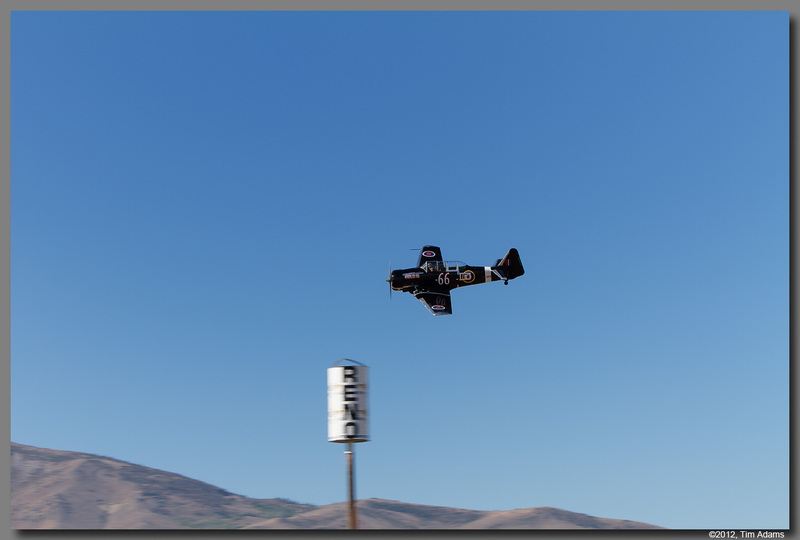 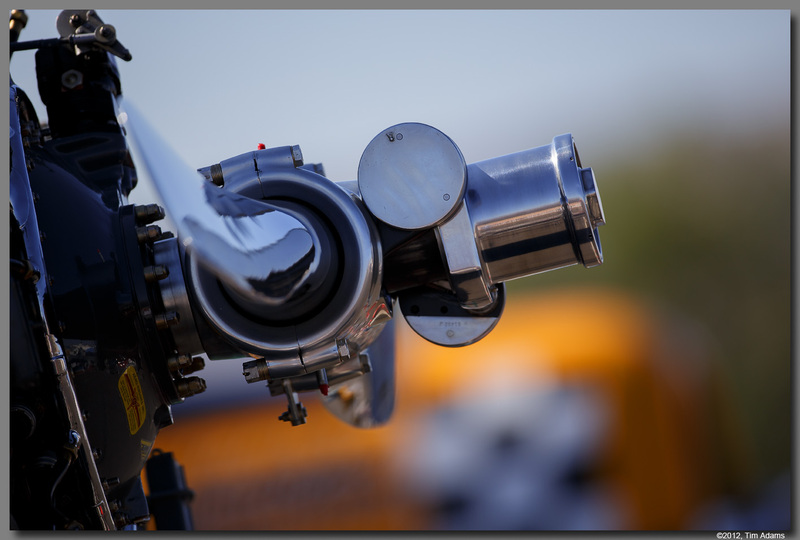 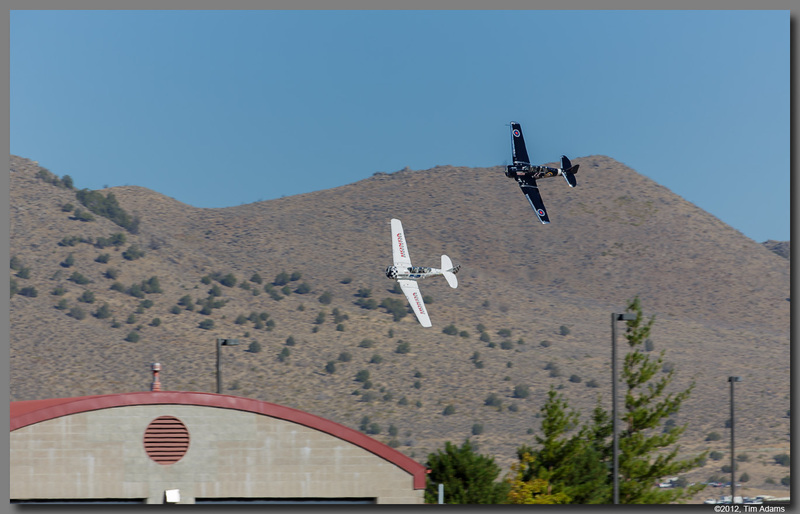 They all are essentially the same airplane, powered by a Pratt & Whitney R-1340 radial engine. 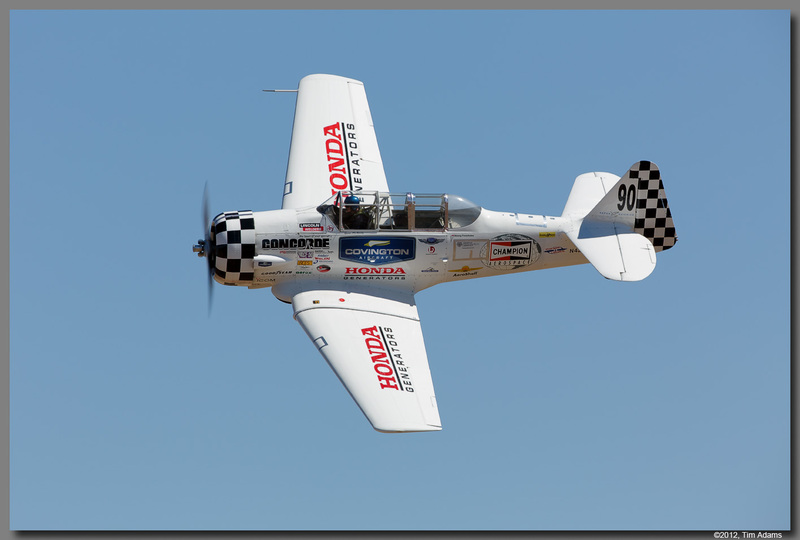 The speeds can vary from just over 200 mph, to around 245 mph for the quickest airplanes.